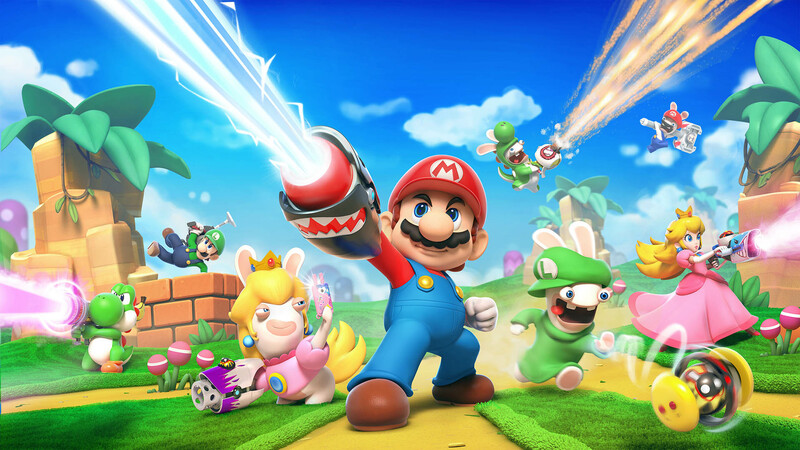 Has it really been a year since Mario + Rabbids Kingdom Battle released on Nintendo Switch? Well, yes it has and mark the occasion, Ubisoft has uploaded an infographic that includes some weird and wacky facts that may interest some of you. Some facts include how many of different enemies have been defeated, distance traveled and time spent playing the game. You can check out the Mario + Rabbids Kingdom Battle Infographic below.